KLACK – EBM. New Beat. 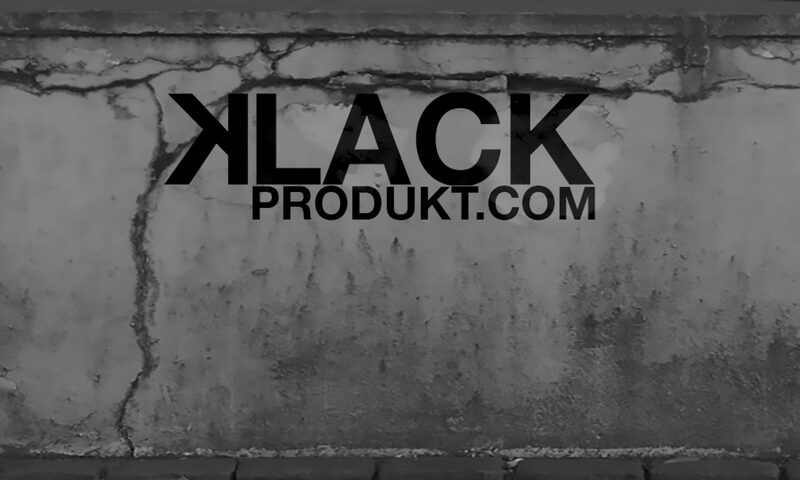 Klack makes EBM and New Beat, of the old style. The official car of Klack. Klack has released their first single, “Synthesizer”, on bandcamp.